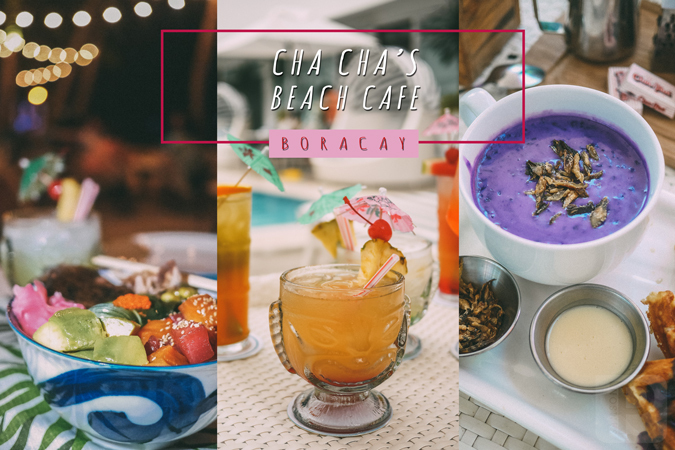 Cha Cha’s is COAST Boracay’s all-day dining outlet, a modern-chic restaurant specializing in “sun-kissed” cuisine and tropical handcrafted drinks. 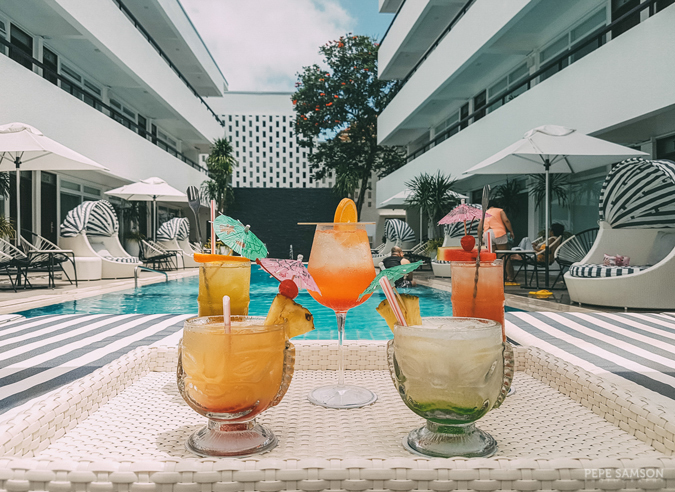 Drawing inspiration from the most fabulous beach destinations around the globe, Cha Cha’s reinvents the Boracay dining experience with its well-curated menu, unmatched ambience, seamless guest experience, and stellar Raintree hospitality. 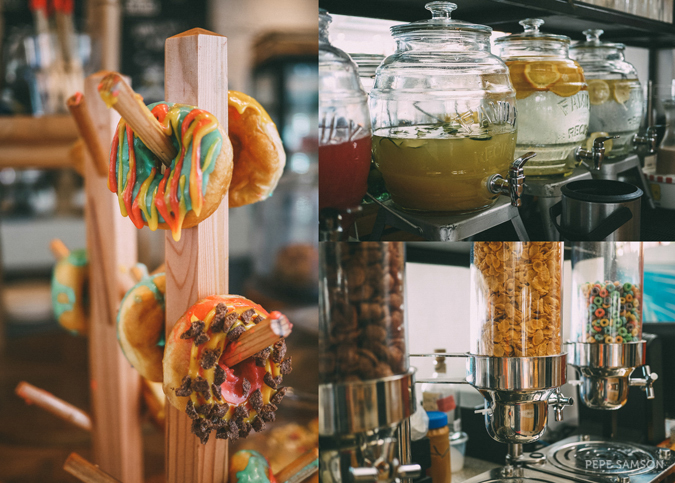 Everything from its vibrant interiors to the staff’s amazing service spells F-U-N, making it one spot you would keep coming back to. 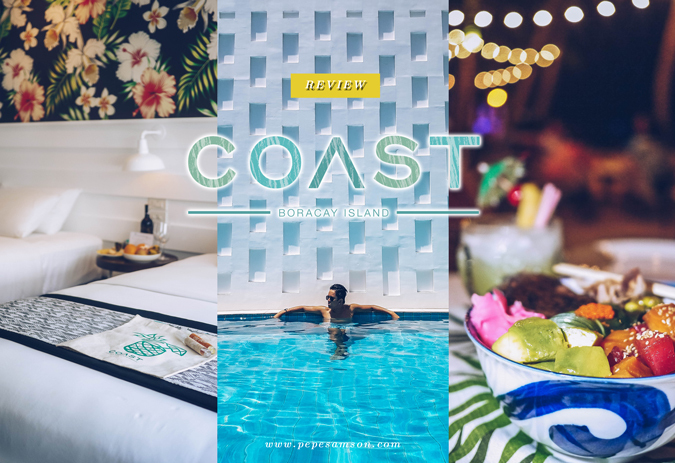 I first experienced Cha Cha’s last March as part of the Best of the Coast - Boracay, a tour of the island’s best hotels and restaurants (read more), and from that day on, I couldn’t stop going back and recommending it to my friends. 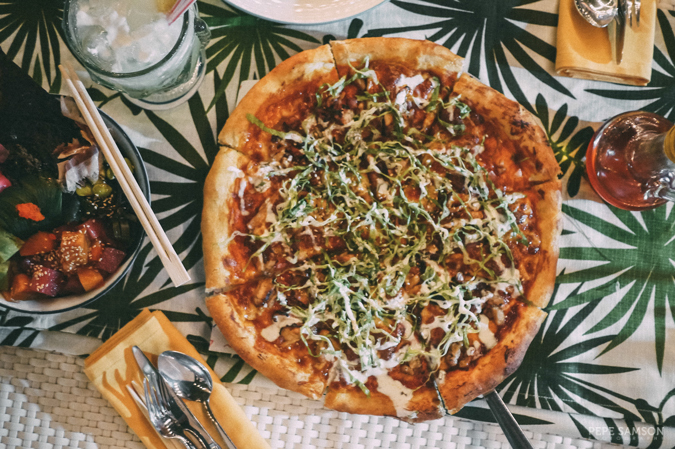 In one of my jaunts in the island, I met a couple who had been dining in Cha Cha’s every day for almost a week—and when I heard that, I knew we would be good friends, LOL! 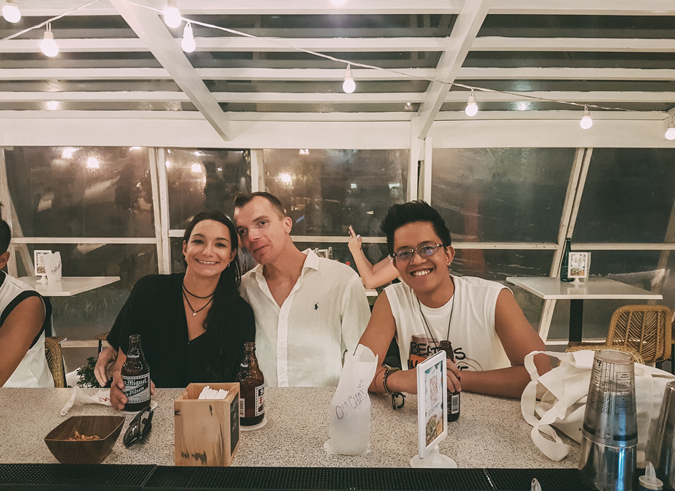 I was traveling alone then, and I just sat at the bar at Cha Cha’s and struck a conversation with Matt and Carmen. “They have great food here,” I commented, and the next thing I know, Carmen was raving about Cha Cha’s! 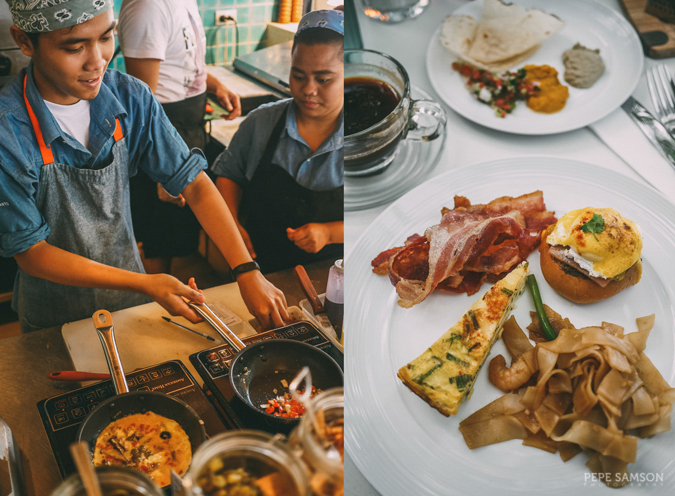 I’m not a big fan of breakfast buffets (yes, sue me)—I find that almost every establishment has the same selections as the rest—but at Cha Cha’s, the spread is compact yet very well-curated. Imagine my delight when I found Thai and Mediterranean food in the assortment, alongside staples like pancakes, waffles, eggs, salads, breads, and pastries, as well as the most unique creation involving ube that I’ve heard of yet: Ube Champorado (purple yam porridge), which was truly divine! 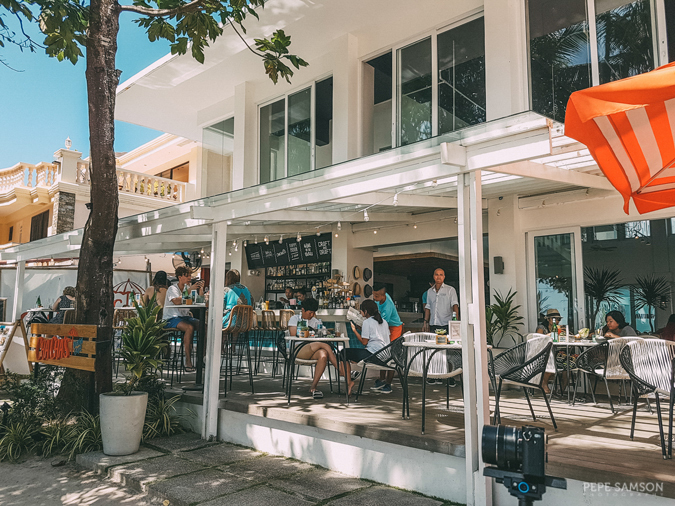 Pick a nice corner inside the restaurant or dine in the alfresco area—I prefer the latter, since I love the view and I like people-watching. 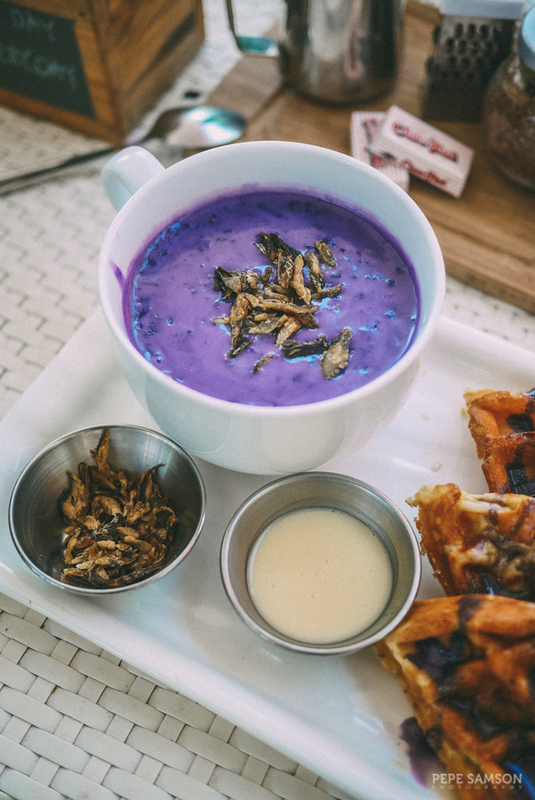 Take note that the menu changes daily, so some items I mentioned might not be there when you go (example, in place of the champorado, they serve Ube Taho or purple yam silken tofu on some days). 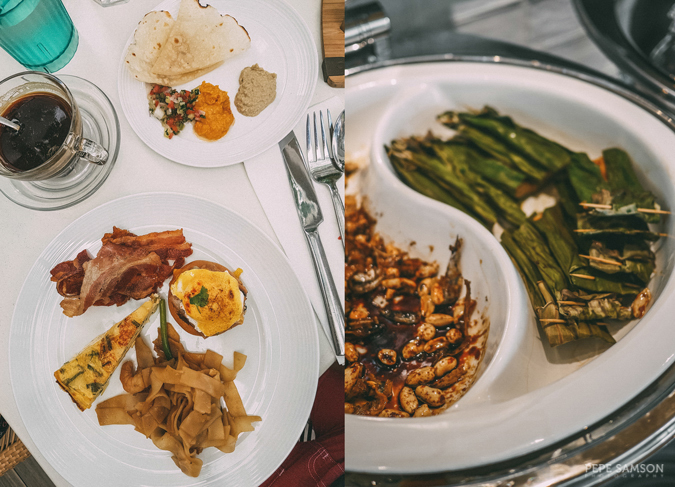 I highly recommend the mezze selections, eggs benedict, pancakes, waffles, and the ube dishes. 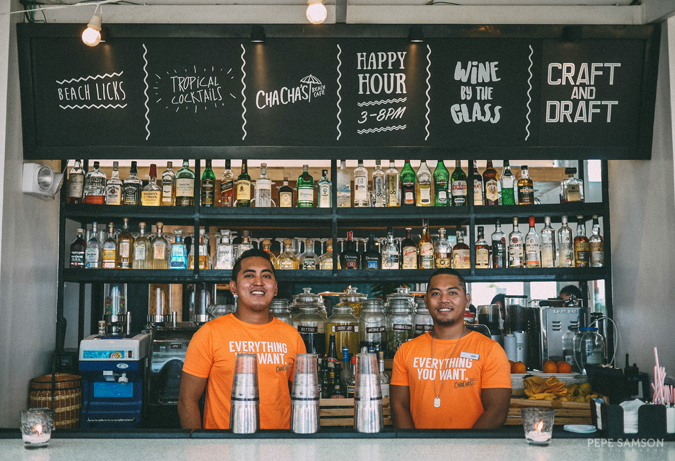 Every Fridays and Saturdays, drop by the restaurant and experience Cha Cha’s Sundown—a chill session featuring guest DJs, tropical beats, and awesome Happy Hour promos. From 3PM to 8PM, get two margaritas or cuba libre slushies for the price of one and avail of beer bucket special offers. The party starts early at Cha Cha’s, and you can either hop over for pre-game or, as what happened to me once, drink there all night. 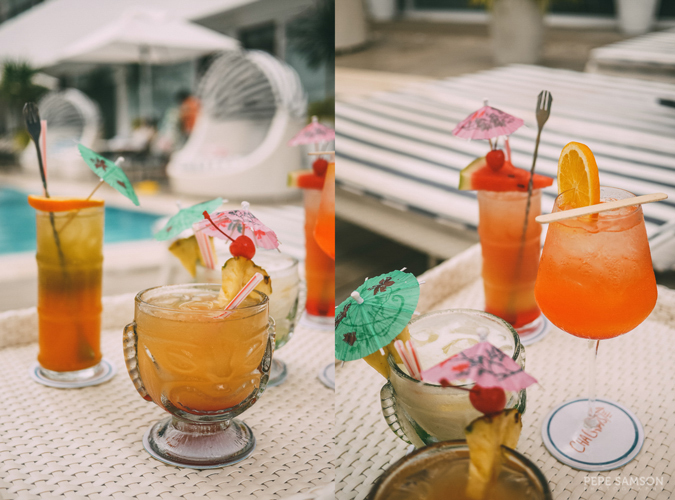 But even if it’s not a Friday or a Saturday, you can still enjoy ice cold beers and specialty infusion cocktails from Cha Cha’s’ varied bar list. 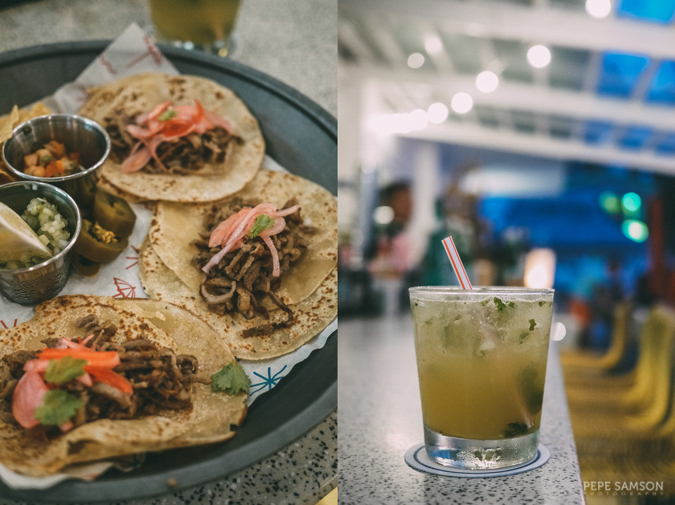 Get some tacos and pair it with some beers, infused drinks, or tiki cocktails—warning for the faint-hearted (or should I say liver? ), they make them potent. Oh, and can I just say that Cha Cha’s’ playlists are always spot-on? 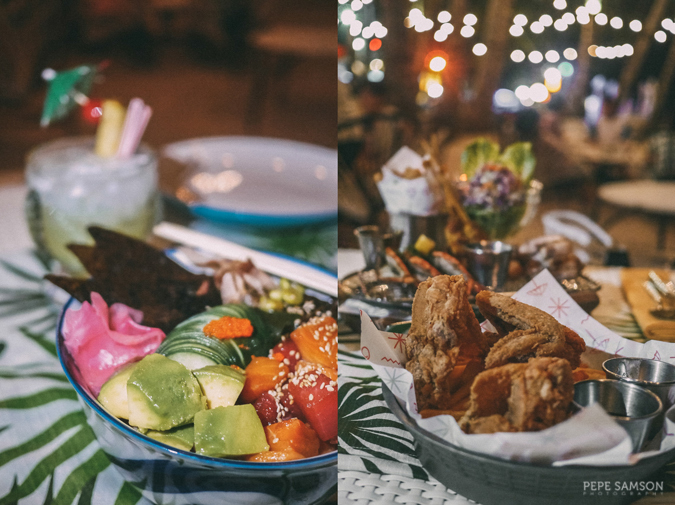 While Cha Cha’s’ interiors are incredible, it wasn’t until we dined outside by the beach that I truly realized how carefully thought of everything about this restaurant is. Not only was the set-up so lovely, the view—the strings of bulbs, the light glow of the sea, the charming and striking restaurant façade—totally completes the dining experience. My advice: assemble a group of friends and order a variety of dishes to share. My personal favorites are the Cold Spicy Salmon and Tuna Poke Bowl, piled with the freshest tuna, salmon, and avocado, finished with cucumber and Japanese pickles, and the Crispy Seafood Roll. The Winner Winner Fried Chicken is a true winner—and it’s also a Providore (one of their sister restaurants in Manila) crowd favorite. 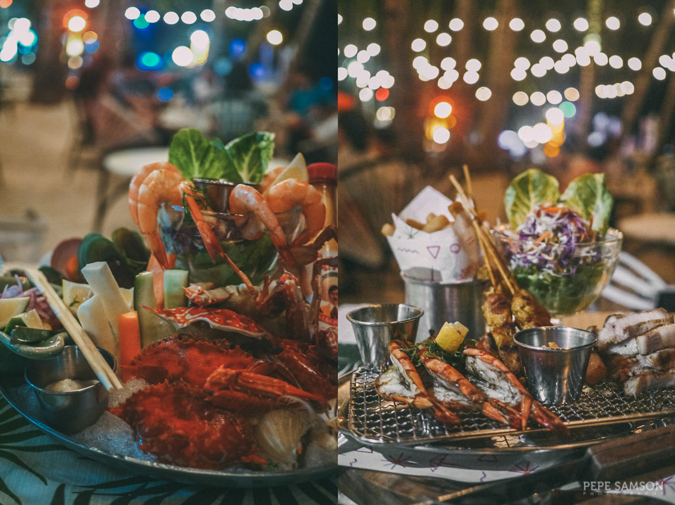 Share a Cold Seafood Platter if you’re craving for sea flavors, or a Cha Cha’s Mixed Plate Grill (surf and turf) if you want some meats. Another must try? 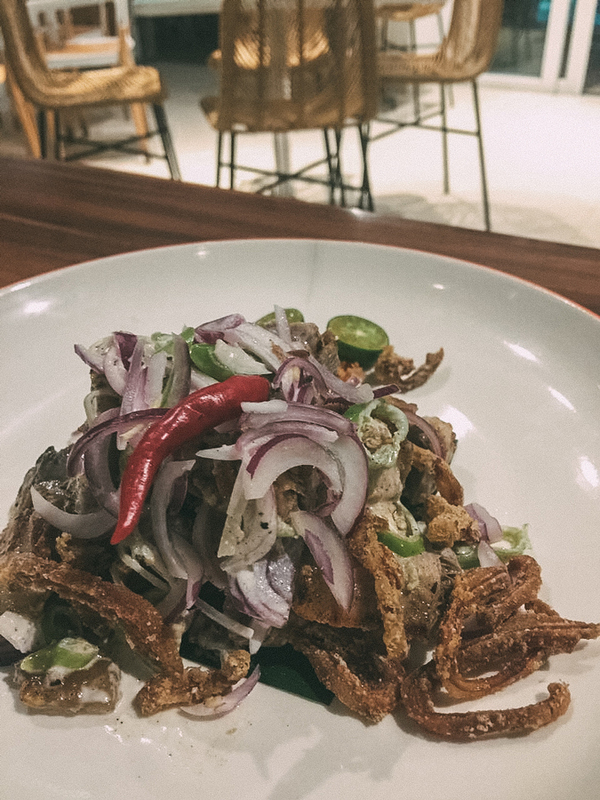 The Pork Belly Dinakdakan, which looks super ugly in the photo below but is the best dinakdakan I’ve tasted yet. BELIEVE ME YOU WOULDN’T WANT TO SHARE THIS. 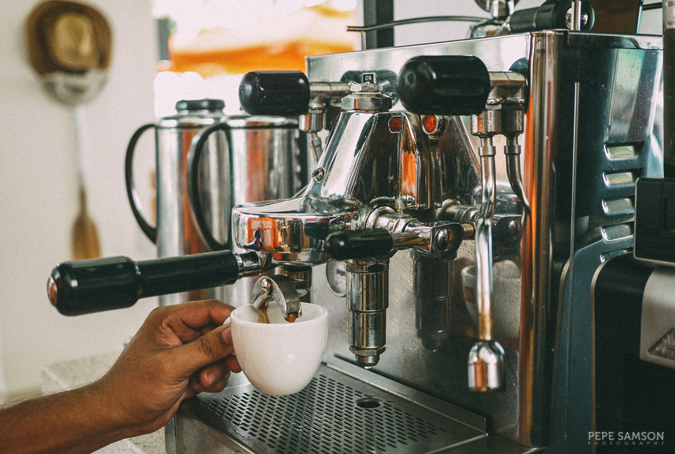 So there you have it … the 3 reasons why you can essentially stay at Cha Cha’s all day! 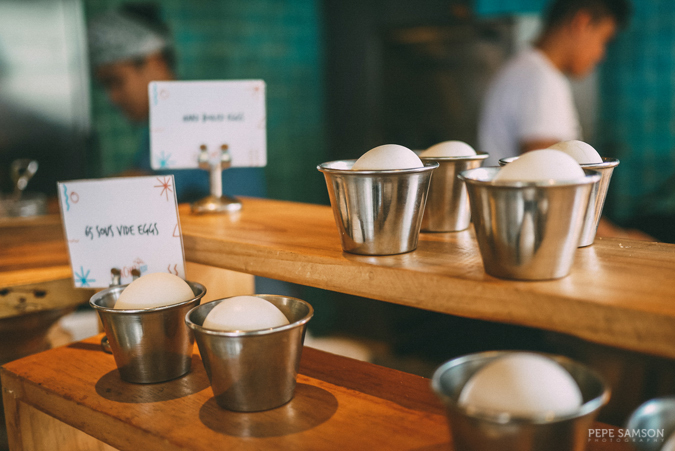 The next time you pass by this gorgeous restaurant in Station 2, don’t be shy—grab a table and be prepared for a new kind of tropical gastronomic adventure. 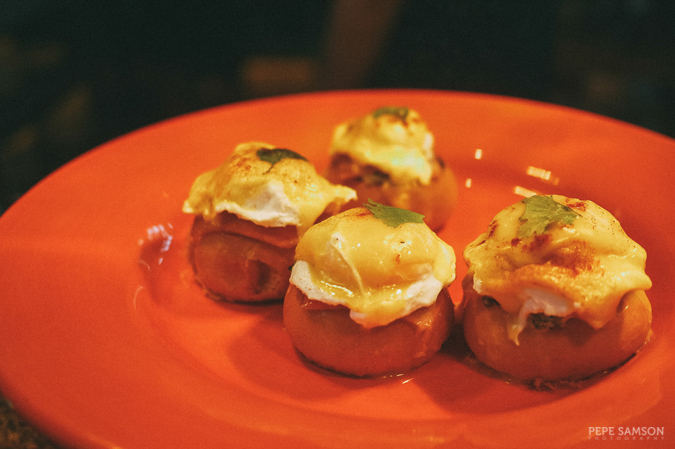 Have you dined at Cha Cha's? What are you favorites?